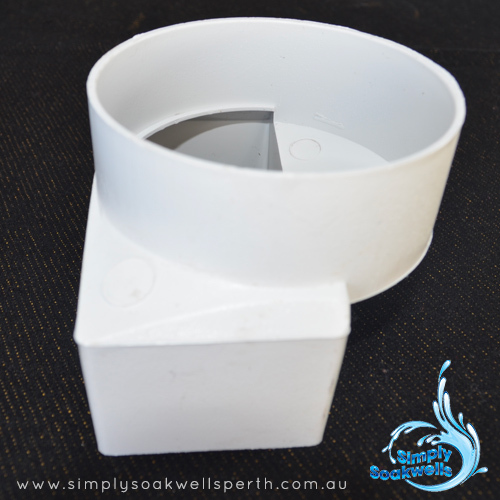 Allows soakwell plumbing to be connected directly to the downpipe creating an enclosed junction that will eliminate splashing during heavy downpours. Caution – An enclosed junction can result in overflow backing up into the gutters and damaging ceilings. 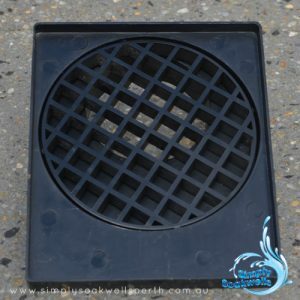 To be used only when a soakwell of sufficient size has been installed in well draining soil.